In 2013, the Communications Fraud Control Association estimated global losses through Telecom Fraud to be in the region of £31.8 billion, more than the cost of credit card fraud! The recent introduction of premium rate services radically changed the criminal view of telecom fraud as it provided an opportunity to make large sums of money with little outlay. 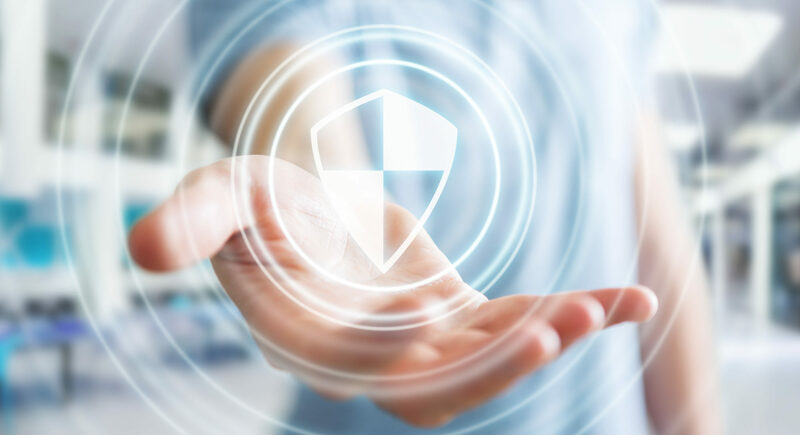 Throughout the telecommunications industry it is recognised that the security threat is ever changing and always expanding, it’s vital to implement and continually update best practice and early warning systems to mitigate and limit the potential threat of telecom fraud. 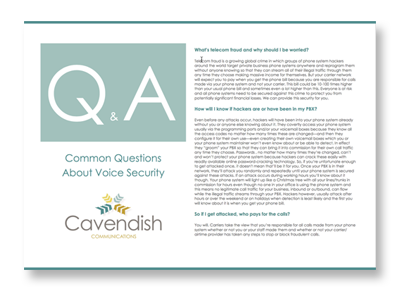 We already offer advice and procedures to protect against it (see Solution Guide below) but this year it was necessary to invest in our billing platform to further your protection, because unfortunately despite all efforts and best practice, there will never be a guarantee that you will not be targeted and become a victim of telecom fraud. Often, criminals start this activity at the beginning of a weekend, where the crime is less likely to be noticed and it will will continue for as long as it goes unnoticed. Despite the risks, some service providers do not notify businesses of potential telecom fraud (we do), and since the calls were actually made from the business, the business is liable for the charges. 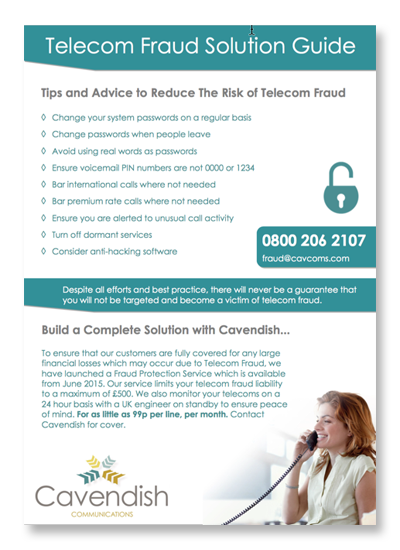 Cavendish Communications recently worked with a business who suffered over £21,000 loss prior to implementing our fraud protection service. Hackers had obtained access to the businesses voice gateway, resulting in a large number of international calls to Nigeria and a number of other locations. 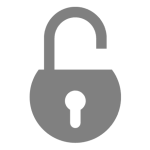 As is typical in these cases, because the calls actually originated from the businesses voice gateway, the business was fully responsible for the charges. This is not an independent crime, and during the last two years a growing number of our customers have fallen victim to telecom fraud, this made it imperative for us to provide a protection service for our customers. For more information about Fraud Protection, please call 0800 206 2107 or email us.